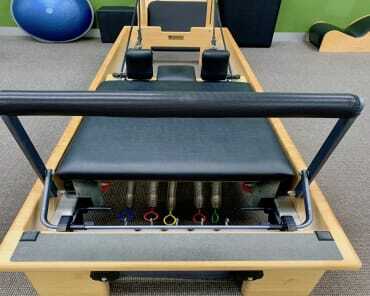 I first discovered the benefits of Pilates in1988 when I experienced a back injury. 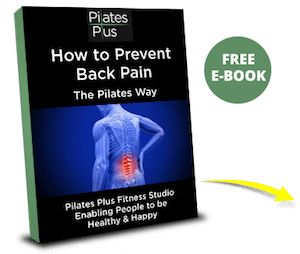 I received treatment and was relatively pain free after my first session. 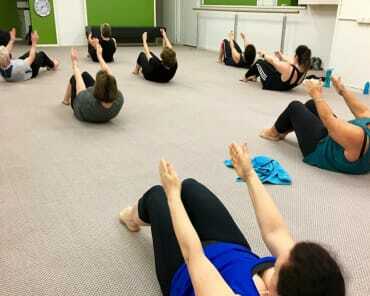 I left armed with a home exercise program using the Pilates Method of exercise and I’ve used it ever since. After an extensive career in the Health Care Industry I am very much aware that a body that is moving is far more resilient then one that is stationary. Like JP I believe that “fitness is the first requisite of happiness”. I also agree with his belief that we should be able to “play” until we are 100. 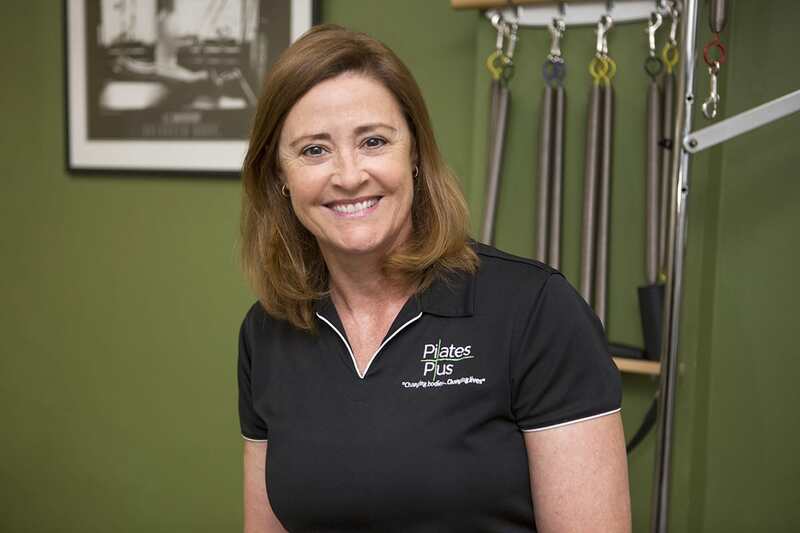 Thanks to the encouragement and support of Loretta and the team at Pilates Plus I hold a Diploma in Professional Pilates Instruction, (10537NAT). More recently I completed Certifications in “Pilates for Neurological Conditions” and “Advance Pilates for Neurological Conditions”. 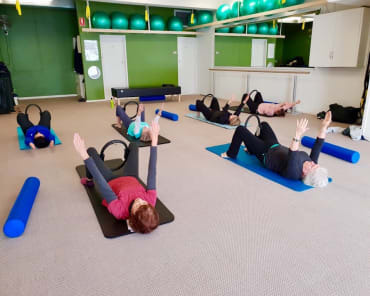 My vision as a Pilates Instructor is to give people the tools to become stronger, overcome injuries and prevent disability by maintaining functional strength through movement. I believe that everyone has the right to feel healthier and happier through strength and confidence in their bodies and minds. This Vision particularly applies to people with Neurological conditions such as Multiple Sclerosis, Parkinson's Disease, Stroke. As I look at the Pilates industry as a whole, I am also motivated to mentor new instructors and inspire them to be the Pilates Industry Leaders of the future.